Tidal Wave Auto Spa, an established and highly successful car wash company based in Georgia, has entered into a partnership with Olson Land Partners, LLC for the exclusive development rights in the state of Florida. Through this venture, TW OLP Partners, LLC (a division of Olson Land Partners, LLC) will identify select strategic site locations and develop multiple facilities throughout the state. Today, there are 20 Tidal Wave Auto Spa facilities in operation, with an additional 44 locations in all phases of development; located in Georgia, North Carolina, South Carolina, Kansas City, Texas, and soon opening in Florida through the exclusive development partnership with TW OLP Partners. Tidal Wave Auto Spa first began washing cars in 2004 in Atlanta, Georgia. 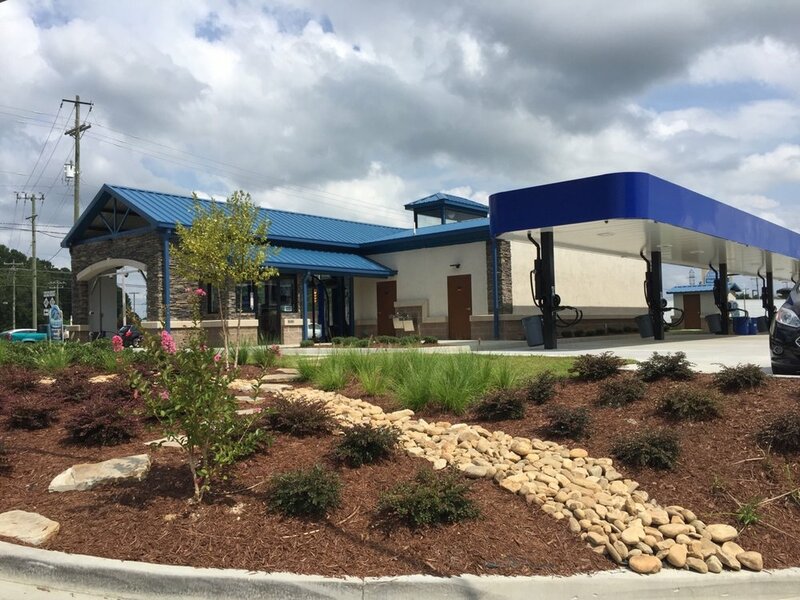 Since then, Tidal Wave has opened auto spa facilities throughout the Southeastern United States including South Carolina, North Carolina, and Georgia. Tidal Wave Auto Spa has been recognized for its fast, courteous service and clean cars. They use recycled water at all of our locations. Tidal Wave prides itself on providing the cleanest, fastest, greenest, and easiest car cleaning services. 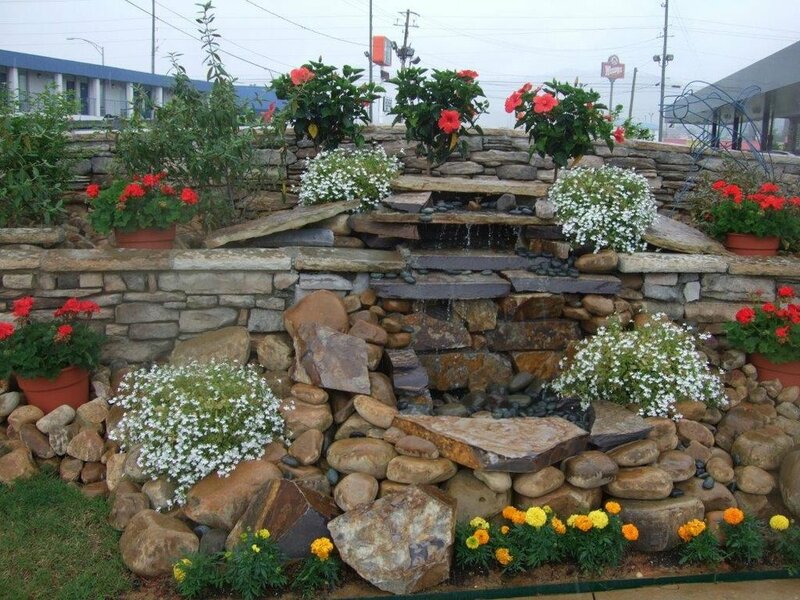 In addition, they have received numerous civic awards for the bright and beautiful appearance of our sites. Tidal Wave uses extensive landscaping to transform its locations into inviting and pleasant spaces in which to clean your vehicle. 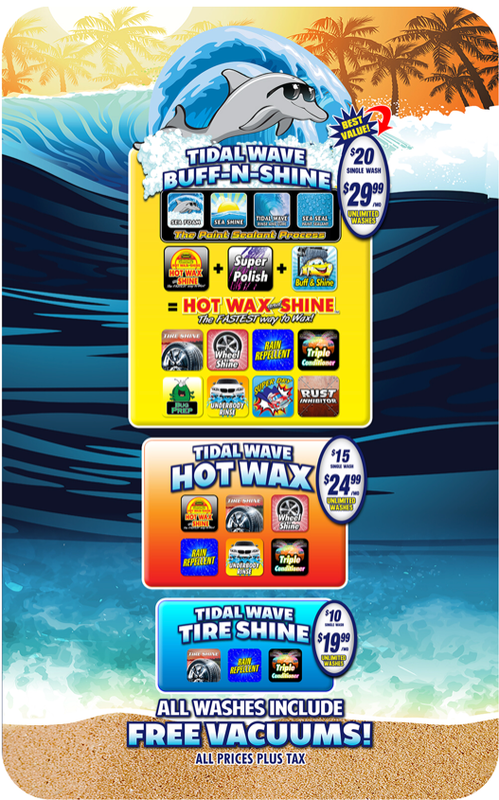 Tidal Wave Auto Spa is recognized as a leader in the Express Exterior car wash concept. The Express Exterior car wash is a concept created in 2002 and is quickly sweeping the country. In the Express Exterior concept customers remain in their vehicles while the vehicle is being washed and the customer has the option of vacuuming the interior themselves with free vacuum equipment provided by the car wash. In September of each year, Tidal Wave Auto Spa designates the third Friday of the month as Charity Day. 100% of all proceeds from all sales made that day are donated to special needs charities. Tidal Wave has donated over $250,000 to these charities. Tidal Wave Auto Spa locations wash approximately 25,000 - 30,000 cars a month! Tidal Wave Auto Spa offers clients the option to join their Unlimited Wash Club for the ultimate in value and convenience. For one low monthly rate, participants can have their vehicle washed as much as they would like, including once per day. The plan is valid at any Tidal Wave Auto Spa location. Wash Club Members receive a FastPass sticker for their windshield, which the car wash automatically reads for faster service. Membership automatically renews each month and may be discontinued at any time. Family Unlimited Wash Plans are also available!